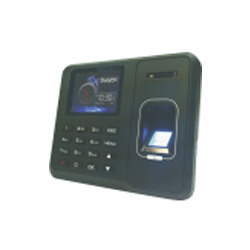 Leading Wholesale Trader of student attendance system, bluetooth base attendance system, biometric attendance system, face attendance system, time attendance system and biometric time attendance machine from Vadodara. 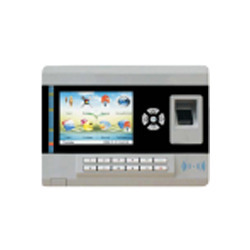 This product is specially use to take attendance of students . As soon as students enter in school premises attendance has been count and automatic sms alert has been sent to parents mobile . 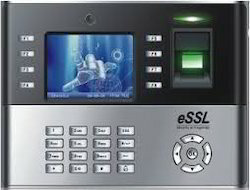 This fully automatic system use in schools and institutions . 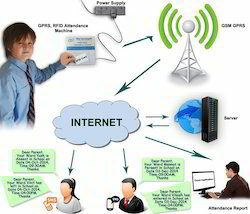 Cell phone Bluetooth base attendance system. Call for best solution and price. 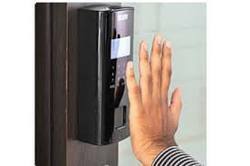 To meet the diversified requirements of our prestigious clients, we are engaged in offering Biometric Attendance System that keeps time of attendance and employee identity data. This system is made available in various configurations according to specifications of our clients that can be customized in various options. Our offered system is examined under the supervision of quality controllers with set industrial standards. 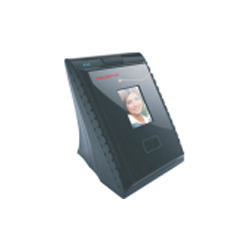 Based on the skills of our adept professionals, we are presenting a commendable range of Face Attendance System. 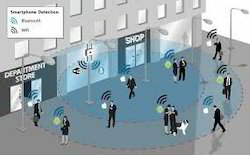 The offered system finds extended applications in a number of commercial, residential and industrial sectors for security purpose. Besides being designed using utmost-grade basic components, this range is well checked upon certain parameters of quality. Our offered range is extensively praised by our clients for its industry leading prices. 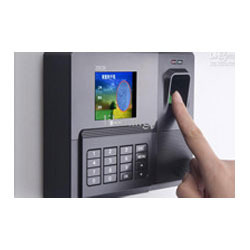 As an esteemed company, we are engaged in providing the broad spectrum of Time Attendance System that is used in offices, colleges and other related places. Precisely designed by our deft professionals, using the best grade basic material and latest technology in adherence to universal norms, this system is highly acclaimed in the market. In ahead of their final dispatch, after procurement, this system is checked by our quality inspectors on well-defined parameters set by the industry. Photo Storage Capacity 1GB (Built-in SD card),photo size 2-4KB,can store 80000 pcs photos. 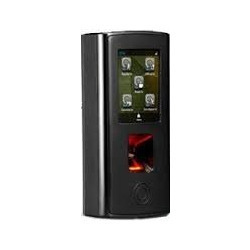 Riding on unfathomable volumes of industrial expertise, we are occupied in offering an excellent and quality assured variety of Fingerprint Attendance System that offers all function in one device. 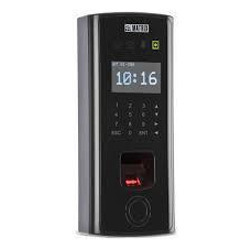 By using biometric system, this range keeps time of attendance and employee identity data. 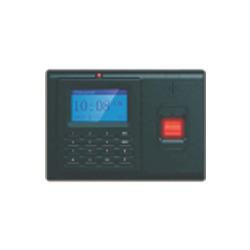 In sync with the global quality norms, provided attendance system is designed using modern technology at vendors’ end. 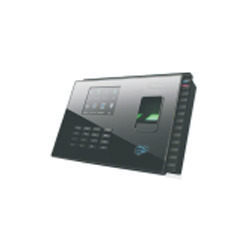 Looking for Attendance System ?